Tamera Mowry has confirmed she married Fox News Channel correspondent Adam Housley in Napa Valley, Calif.
People.com said the couple's wedding took place Sunday at an inn and vineyard in front of about 300 guests. Among Mowry's eight attendants was her twin sister and matron of honor Tia Mowry. 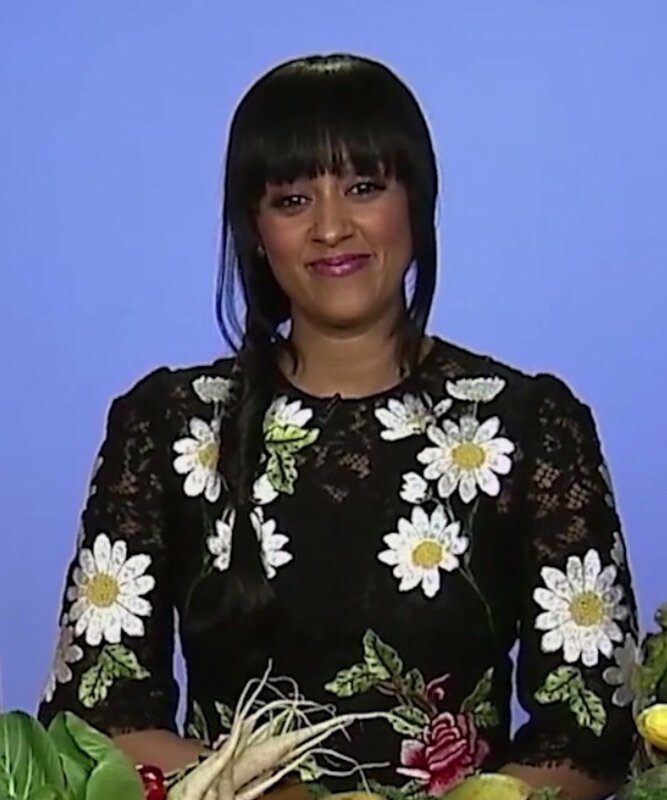 "I've always wanted an outdoor wedding with lots of flowers," Mowry told People.com. "I feel so lucky to have this beautiful day marrying my best friend." Tamera and Tia Mowry starred on the TV sitcom "Sister Sister," as well as the reality series "Tia &Tamera Take 2."